Following the release of his two singles "Way Home" and "The Truth" late last year, Ka5sh finally follows up with the EP those tracks are featured on. 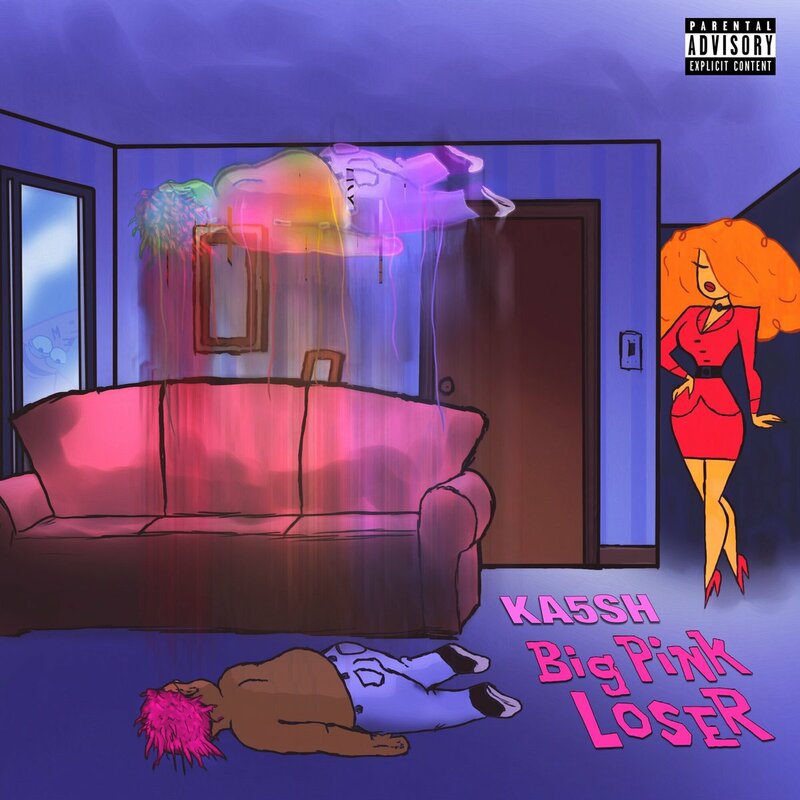 'Big Pink Loser' is 7 tracks deep, with features from Yung Skrrt, Glitter Princess, and Swish.You can stream the new EP below, and watch Masked Gorilla go in Ka5sh's DMs right here. Following the release of his two singles “Way Home” and “The Truth” late last year, Ka5sh finally follows up with the EP those tracks are featured on. ‘Big Pink Loser’ is 7 tracks deep, with features from Yung Skrrt, Glitter Princess, and Swish. You can stream the new EP below, and watch Masked Gorilla go in Ka5sh’s DMs right here.